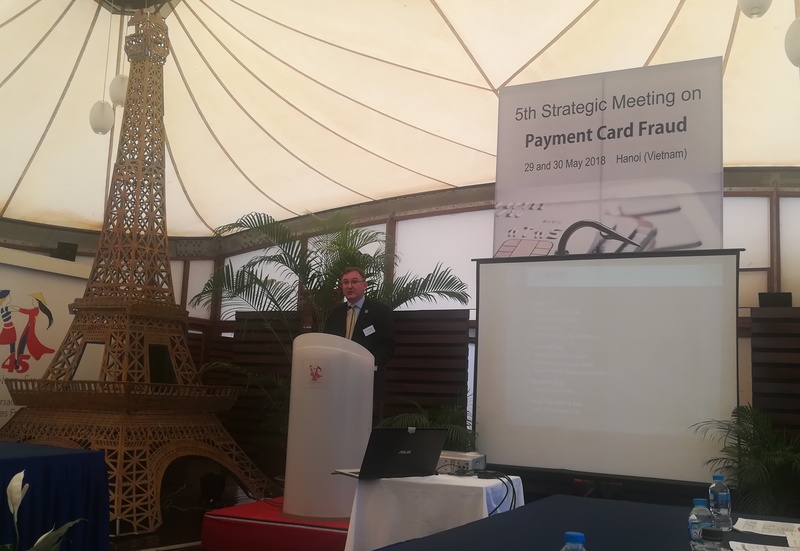 EAST presented at the 5th Strategic Meeting on Payment Card Fraud held in Hanoi, Vietnam on 29-30 May 2018. EAST Executive Director Lachlan Gunn gave an overview on Terminal Fraud and Payment Fraud as seen by the industry in Europe and highlighted the issue of related fraud migration to China and the ASEAN region. The growing presence of chip cards in the European Union (EU) has seen an increase in fraudulent payments with European cards at ATMs in Asian countries. Organised crime groups from Europe set up cells in Asia, creating an illegal network, which resulted not only in a higher number of fraud cases, but also in an increase of violence and serious incidents where members of criminal organisations were killed. The Payment Card Fraud Meeting was aimed at consolidating and strengthening cooperation under the EURASEAN Investigative Network on Payment Card Fraud to provide an adequate and effective answer to this criminal phenomenon. This network, led by Europol, is supported by both ASEANAPOL and INTERPOL, law enforcement officers from EU Member States and 10 ASEAN countries (Brunei, Cambodia, Indonesia, Laos, Malaysia, Myanmar, Philippines, Singapore, Thailand and Vietnam) with the assistance of EAST representing the private sector. The EURASEAN network, established last year, has been increasingly efficient and boosted several investigations that led to arrests between Bulgaria and Vietnam, France and Thailand and Romania and Indonesia. International cooperation, based on the exchange of information, technical support and strategies, whereby organised criminal groups active in Asia and Europe were disrupted, fugitives detected, false ID documents seized and criminal assets recovered. In the fight against fraudulent payments and cybercrime, law enforcement agencies are not the only ones involved: a fundamental role is also played by the private sector. Stopping cyber fraud in the financial sector requires dealing directly with the private sector. EAST has been closely working with Europol since 2004 and has had working relationships with ASEANAPOL and INTERPOL since 2015. The trusted relationships established between Europol, ASEANAPOL and INTERPOL are a crucial factor in strengthening security and, ultimately, protecting EU citizens. The meeting was financed by EMPACT (European multidisciplinary platform against criminal threats) and led by Romania. Bulgarian authorities led the action on cooperation with Asian countries. EAST has supported all five of the Strategic Meetings on Payment Card Fraud held to date in the ASEAN region, as well as related meetings held in Europe and Latin America. 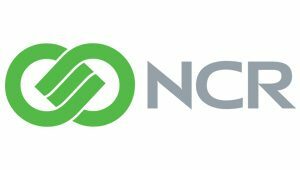 ← New EAST FCS Event Website now live!